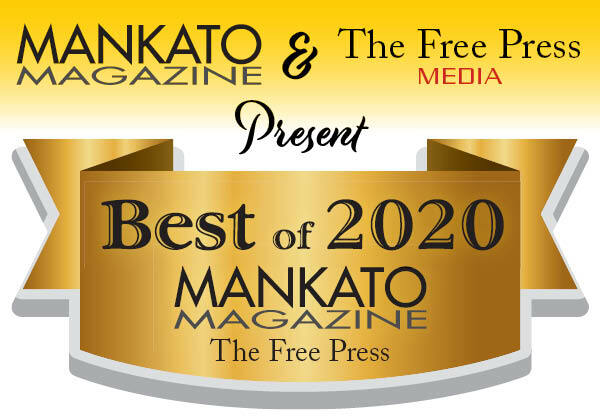 Welcome to the voting phase of our 2019 Best of Mankato Magazine & The Free Press Media contest! To submit a ballot, CLICK HERE to login or register. NOTE: After you register, you'll receive an email to confirm registration. Confirmation of this email is required before you can vote. Just Ask Rental/Lloyd Lumber Co.
Lacina Siding and Windows Inc.